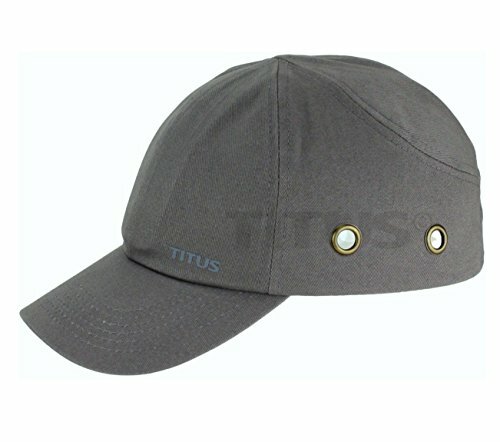 TITUS adjustable baseball style bump cap is used protect from minor bumps and scalp lacerations. And is not designed to meet ANSIZ89.1-2009 Standard, Type I, Class C, G & E for industrial head protection. If you have any questions about this product by Titus, contact us by completing and submitting the form below. If you are looking for a specif part number, please include it with your message.